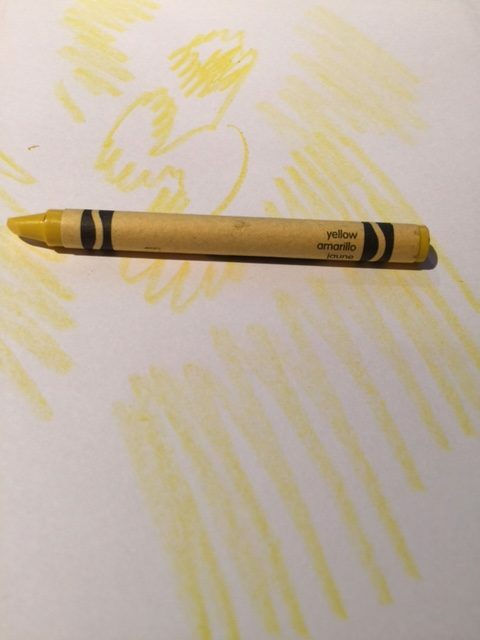 Recently, on National Crayon Day, Crayola announced the official retirement of the “Dandelion” crayon. 1)Tumbleweed: Tumbleweed was a prop I remembered from westerns and old TV shows—not a color. As an arrogant Northeasterner I denied its existence until I finally drove through the California desert and this rolling roughage flew off the road into my windshield like desiccated tossed salad. It seemed to signify a comedic sense of gloom. Shortly thereafter, I believe I saw vultures circling overhead guiding me to a saloon in the nearest ghost town. I thought of Elton John and probably his finest, least known album, “Tumbleweed Connection.” I recalled his song “My Father’s Gun” and didn’t think I could handle myself in a bar room brawl. This was the Wild West and I never belonged here. Why would they name a crayon after this? 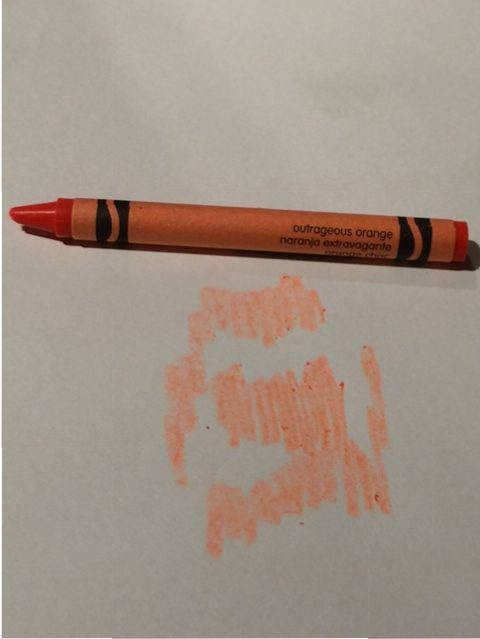 2)Outrageous Orange: At one time, orange was my favorite color. 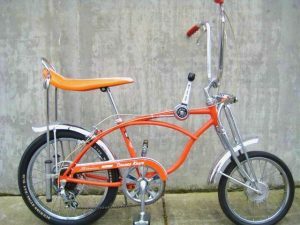 When I was about eleven years old, my parents allowed me to ditch an old rusted bike and brought me to George’s Bicycle Shop for a bright new orange Schwinn Stingray five-speed. 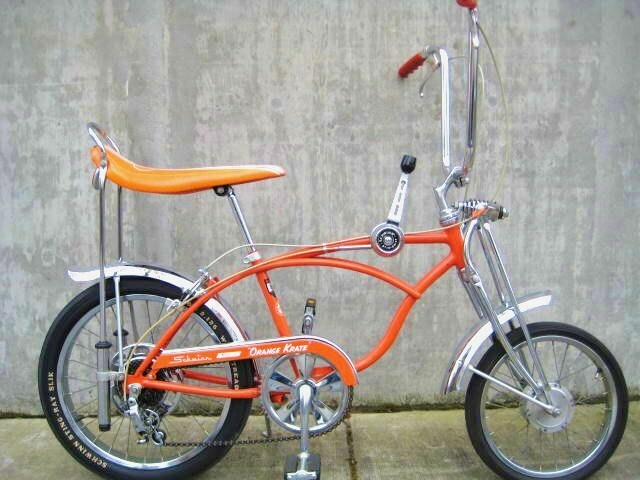 With my envious friends, I rode it everywhere (at least within the few square miles I was permitted to travel). On Sundays, I waxed and polished it. Of course I never locked it, and it was stolen. 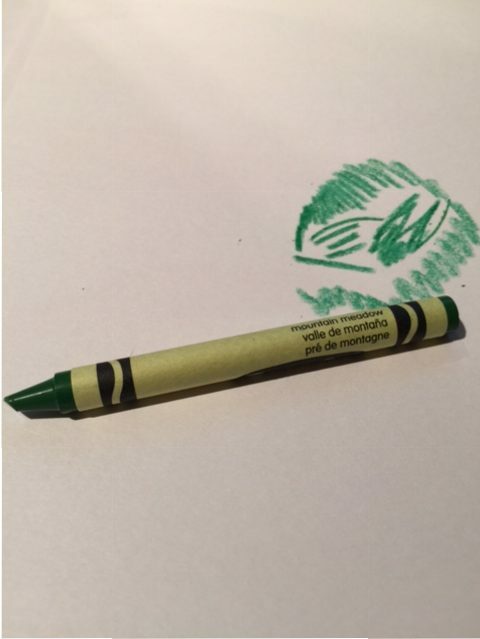 3)Mountain Meadow: This looks like an ordinary shade of green to me and should be retired. I have very little experience in Meadows. Audrey was my favorite Meadows. 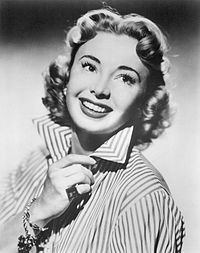 She played Alice Kramden on The Honeymooners. My meadow experience is limited to horse rides, hikes and skiing through mountain meadows with snow melting in the Alps. These are pleasant moments that don’t require much of a confession, though I did once wonder if guys ever masturbated to the subdued sexiness of Alice. 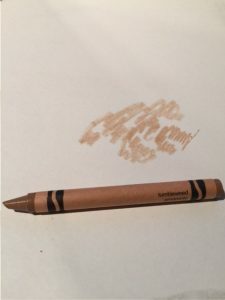 Now, I’m reading Ann Patchett’s beautifully crafted “Commonwealth,” and something terrible happens within a large family close enough to a meadow to earn retirement for this crayon. 4)Yellow: How many times was I out there in the cold, walking a dog, watching the urine soak into the snow, thinking about how disgusting it was? And how many times, years later did I do the same thing myself, admiring the way I could paint my name with a steaming stream of urea? 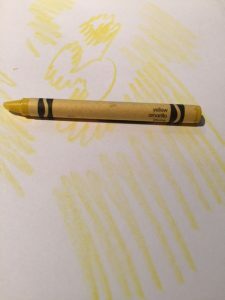 Yellow is also the color of bile manifesting itself as jaundice-a sickly yellowing of the skin and the whites of the eyes in those obstructed with stones or cancer of the pancreas. But yellow is primordial and beautiful. 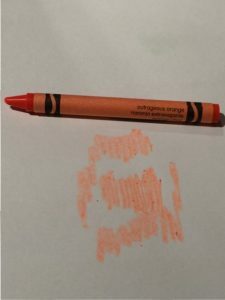 It’s a primary color and should never be dismissed as waste. 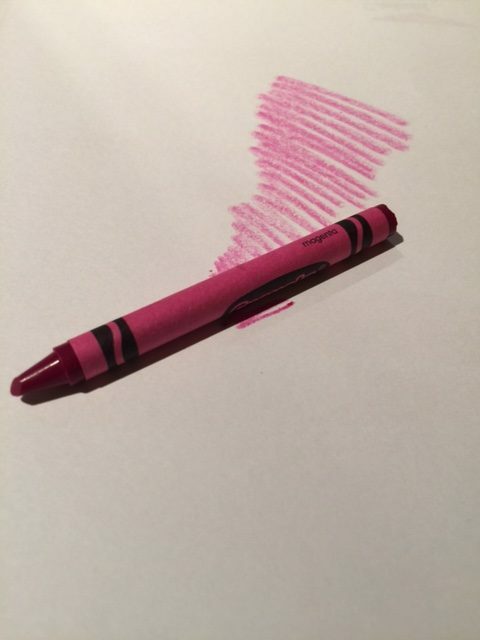 5)Magenta: I admit I never heard of this color until junior high school. I think it was in seventh grade art class. I remember thinking that new colors are formed and discovered all the time and then I laughed at myself at how naïve and ridiculous that sounded. 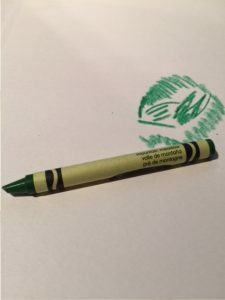 Now I peruse Crayola’s “Ultimate Crayon Collection,” and realize—lots of these newly invented colors need to go.